5 bedroom,5 bathroom,1 maidroom kitchen, Livingroom, Fully furnished,Private Pool. HR1660- New &Lanna contemporary style house with Private swimming pool in Chiangmai Thailand. 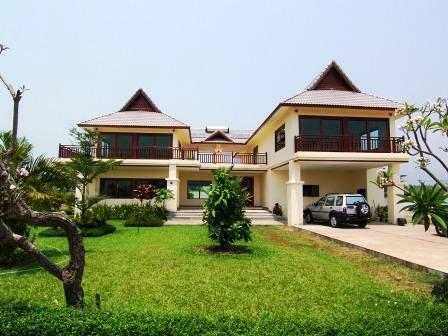 New &Lanna contemporary style house for rent Close to Canal Road South of Chiangmai. This is A very beautiful house for rent with 4 bedrooms,4 bathrooms,1 Room Theater,(1 maid 1 bath),1 kitchen,1 Livingroom and fully furnished. 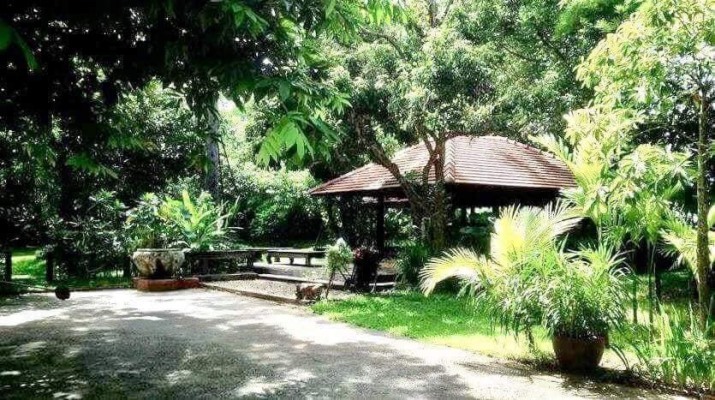 The environment Surrounding fresh air , Very good location about 10 minute from the airport chiangmai. HR1389- House for rent in Rimping Meechok area Chiangmai Thailand. 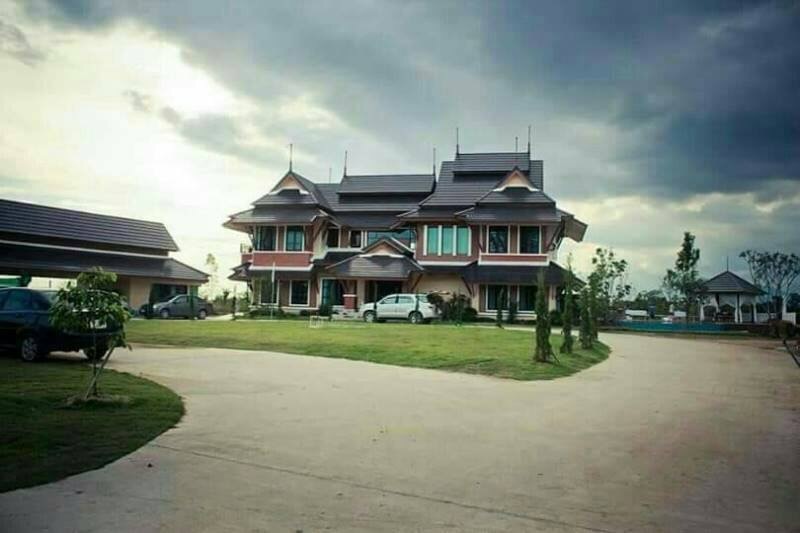 A Very beautiful house for rent in Rimping Meechok area Chiangmai Thailand. Very big House. with 6 bedrooms 7 bathrooms,1 Office livingroom,kitchen,full furniture. good location. ,located on shopping such, Lotus ,from rimping market romchok ,about 15 minutes airport. HR1791- House for rent with Private Swimming Pool in chiangmai Thailand. A beautiful big house for 4 bedroom,4 bathroom. 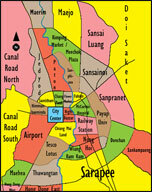 The located is on Hangdong road which on the south of Chiangmai. Close to the Airport, Big C, tesco Lotus and many shops around. There is a private swimming pool , garden , good security. 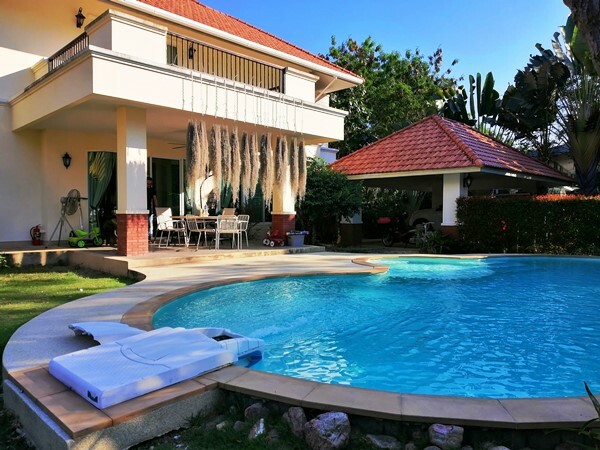 HR5062- Luxury house with private swimming pool at Maehea area for rent in Chiang Mai, Thailand. 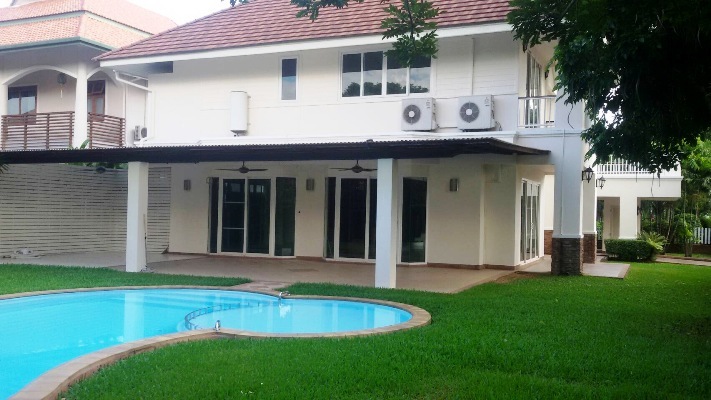 House with private swimming pool located on a executive project with security, gem and mountain view for rent in Chiang Mai. 4 bedroom 5 bathroom with private pool. 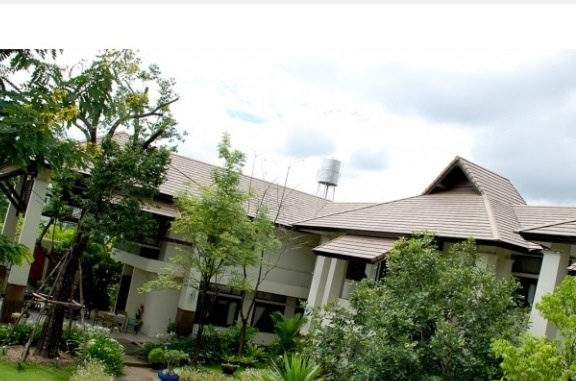 a few minutes drive to the Jungle and 10-15 minutes drive to one of the main tourist towns, Old Chiangmai City. The 2 storey house with luxury furnisher and large living area,TV, sofa and then a fully fitted kitchen and dining area. bathroom with jacuzzi and shower, the other bedrooms also have king size beds and a bathroom again with a shower. All bedrooms have air con and fully furnished. 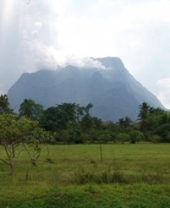 Location: surrounding with international schools, jump in a car or motorbike & get to mountain in 5 mins. Close to 5 shopping malls, mountain, nightlife, markets Perfect for sports, swimming, golfing etc. Mountain biking, running, jogging and many other outdoor activities. Enjoy this exciting place with its premium facilities including a nice private swimming pool, good garden and terrace. This house is a perfect option for respectable family people looking the first class residence away from city noise an hustle. 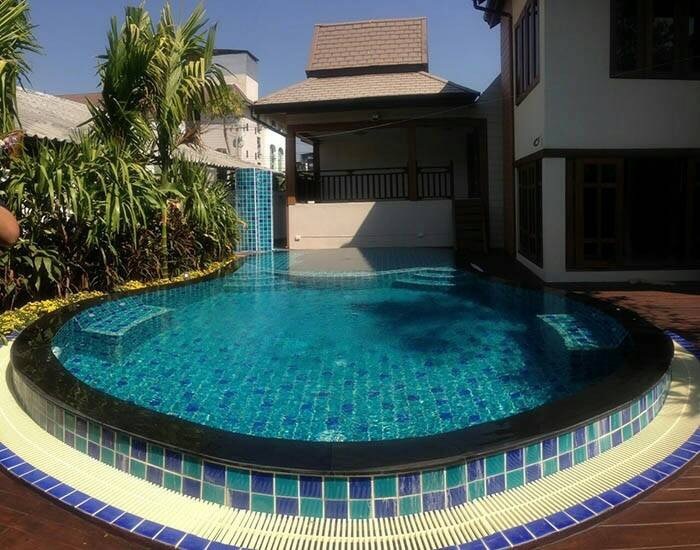 HR1583- House for rent with Private Swimming Pool in Chiangmai Thailand. This is very beautiful house and very nice and big garden for rent in MaeJo area. 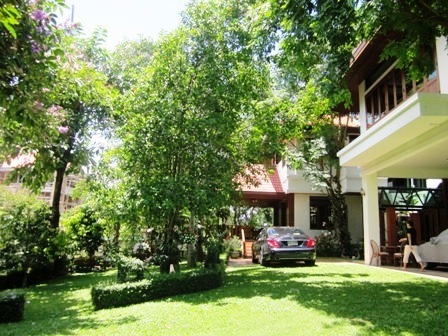 has 1 office and 1 maid, It takes 15 minutes from to Chiangmai City , furnished, swimming pool in club house, 24 security. 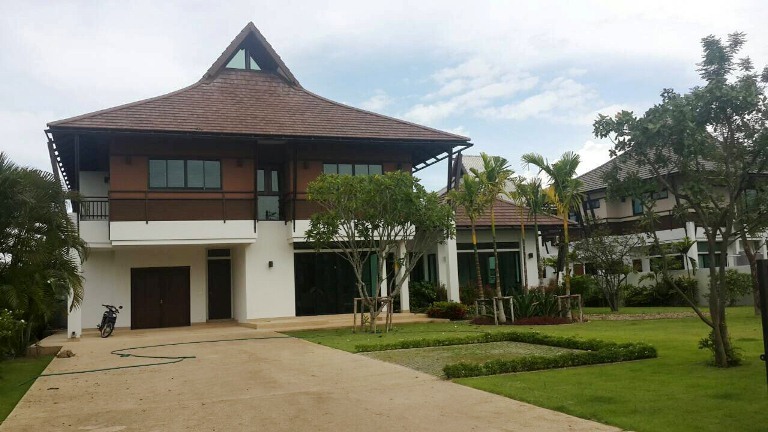 HR1450- A Very beautiful house for rent with Private Swimming Pool in Rimping Meechok area Chiangmai Thailand. good location. ,located on shopping such, Lotus ,from rimping market Meechok. 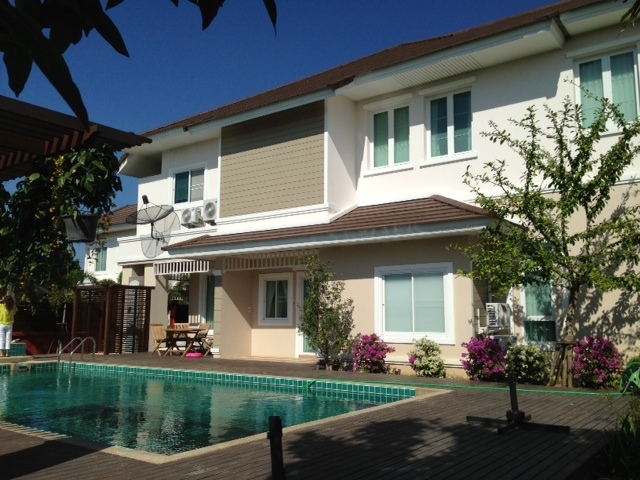 HR1695- House for rent with Private Swimming Pool in Chiangmai Thailand. UnAvailable Until , January 1, 2019. 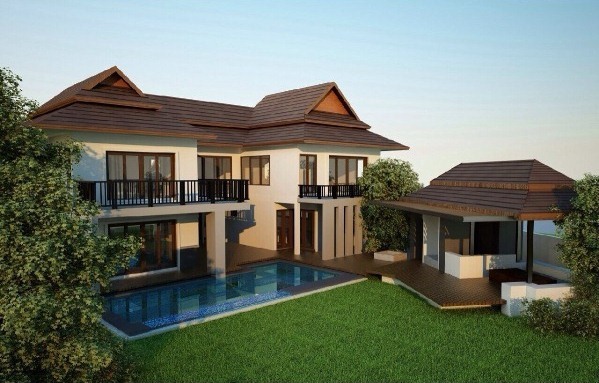 2 storey beautiful house with the private pool. It has 5 bedroom, 5 bathroom, 1 TV room, 1 maid room, big storage room. It has a big garden and private. It takes only 10 minutes to the airport. It has a good security and good area. 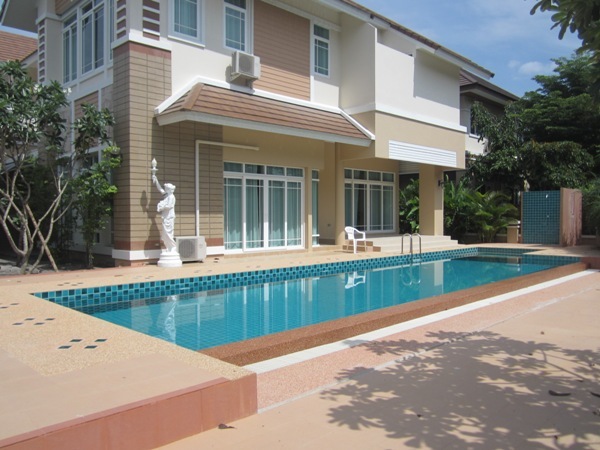 HR1352- House for rent with Private Swimming Pool in Chiangmai Thailand. 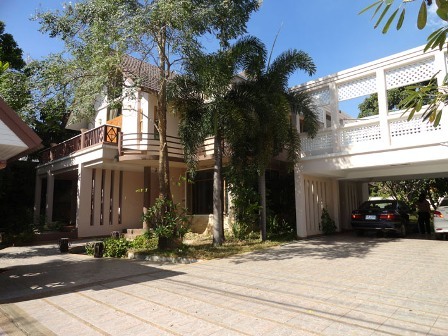 2-storey home is located in an development just in ,off of the First Ring Rd., in Chiang Mai. good design & quality, built-in furniture. Upper floor: master bedroom suite with sitting area and en-suite bathroom. 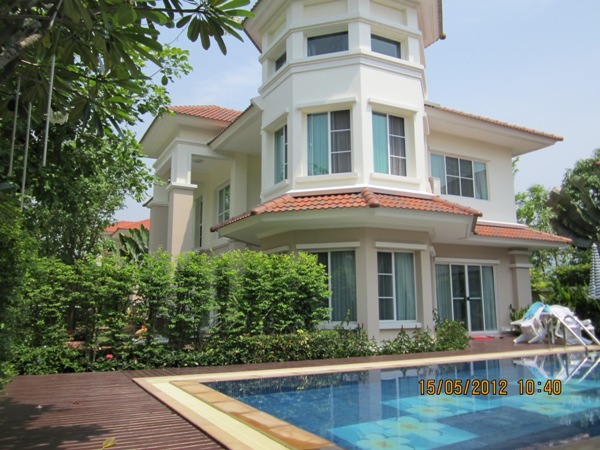 HR1683- House with private swimming pool for rent near Chiangmai University chiangmai Thailand. Privacy and nice Garden with private swimming pool. 2 storage with 4 bedrooms, 5 bathrooms, 1 living room, 1 dinning, kitchen ,nice Garden in front & behind the house. Land is 250 Sq.wa .